Starting off as a small passion project in their own home kitchen and quickly evolving into a fully operational business within a year, Spencer and Kim are dedicated to providing quality baked goods to their friends and family in the community. Having worked with Hospice Kingston for multiple charity events such as Kingston Chili-Fest over the last year, they’ve proven to provide a continuous high standard of various breads and other sweet tooth items. 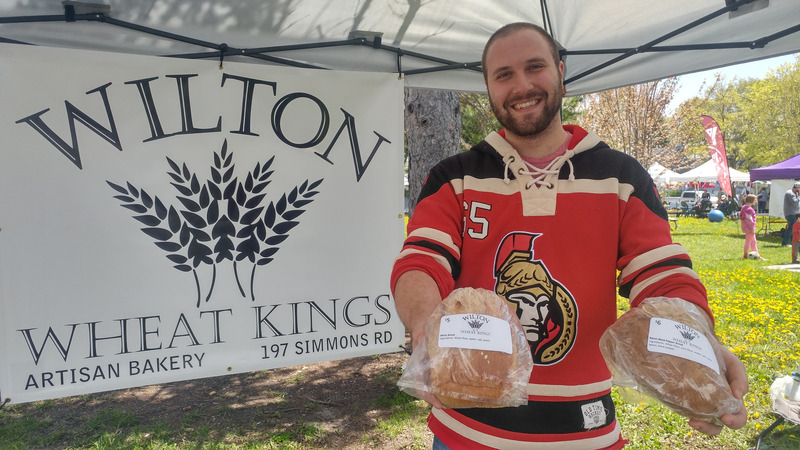 Whether you are making an online customer order, purchasing it from the Memorial Centre Market on Sundays, or if you get to see them out every Sunday at 9am at the stand in front of their home selling the bread themselves, you won’t be disappointed with the freshest hand-made bread this side of Frontenac County! Rosemary Potato Onion – $6ea. ​Sundried Tomato Focaccia – $3ea. ​Sunflower Caraway Rye – $6ea. 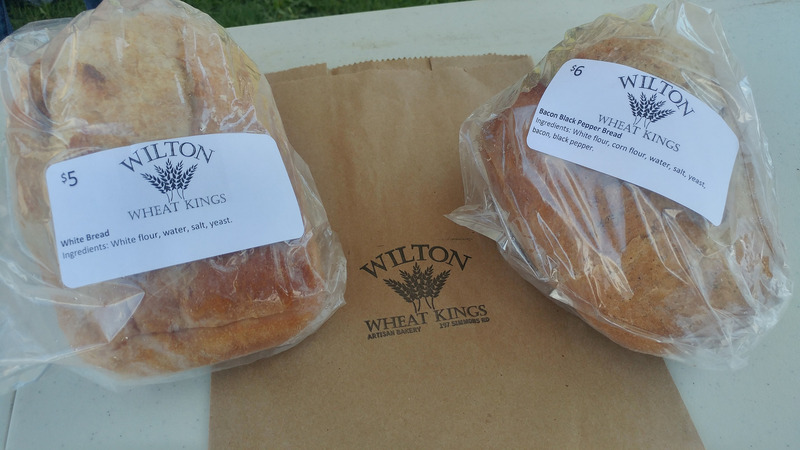 Wilton ​Cheesy Chive – $6ea.